If you are looking for a safe, reliable, spacious and comfortable, luxury vehicle to hire. 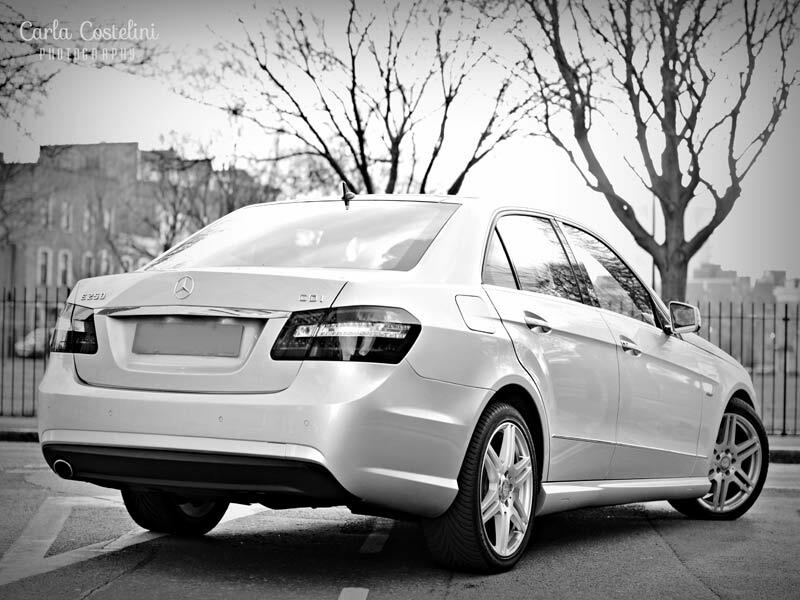 The Mercedes E class is the car for you. The Mercedes E Class is spacious, comfortably seats 5 people, and has impressive room space. The Mercedes E Class is Equipped with sat-nav, Bluetooth and USB, DAB radio, heated and electrically adjustable front seats, leather-effect interior, automatic LED lights and wipers included. 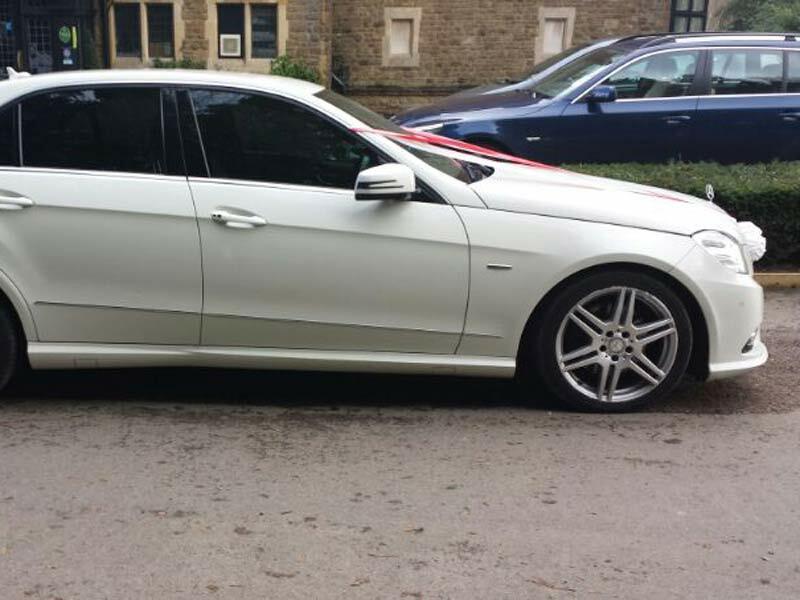 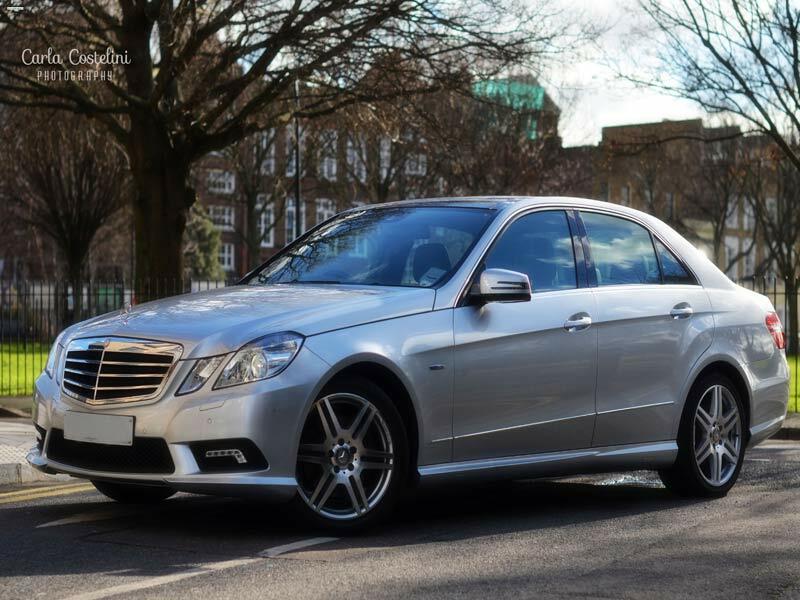 The Mercedes E Class is perfect for airport transfer and is an excellent business class chauffeur driven car. 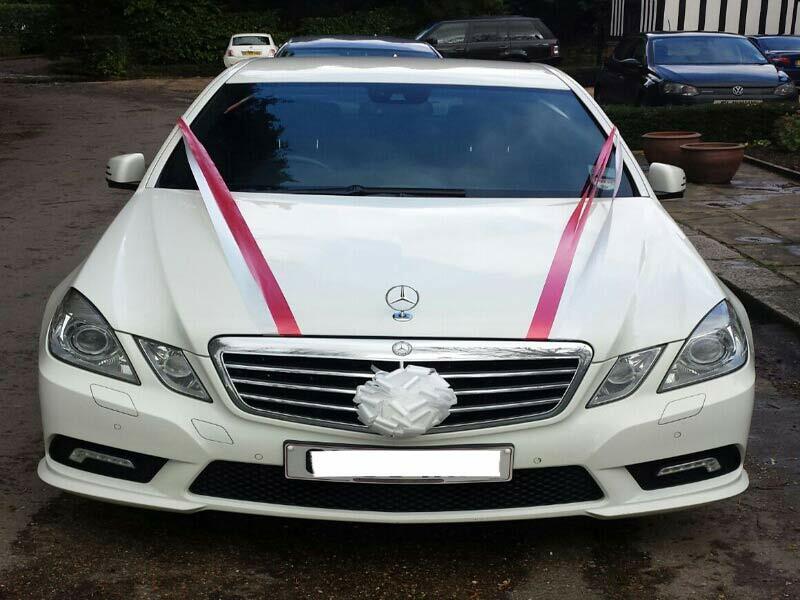 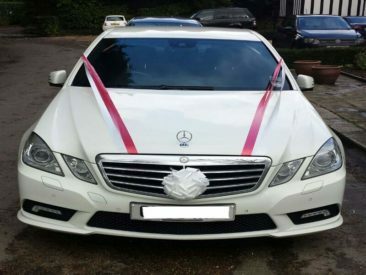 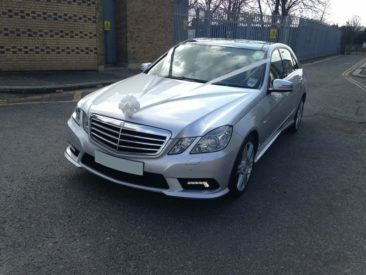 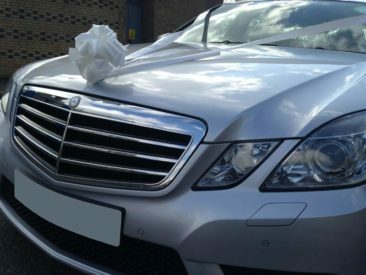 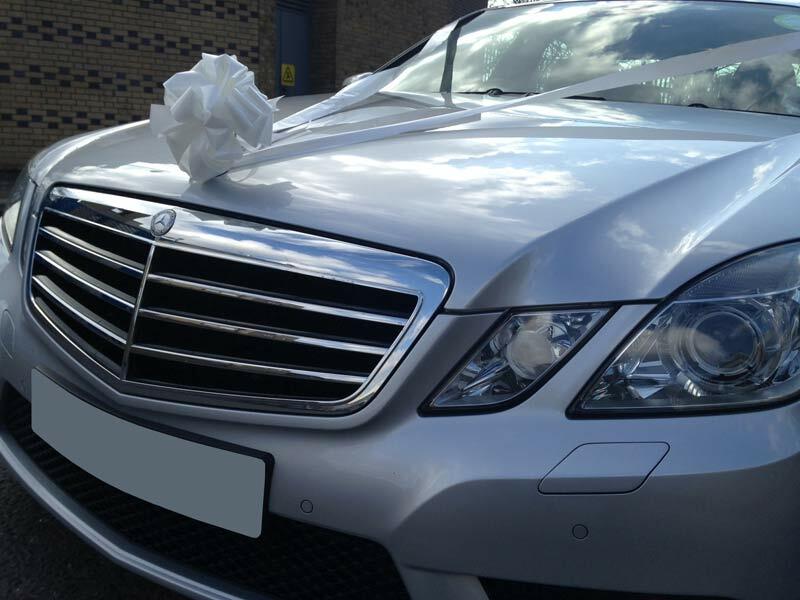 For more information or to book the Mercedes E class, please contact us on 0208 226 5399.